Attached is the information for the 2019 County Championships. Counties is always a great way to kickstart the calender year for newly qualified swimmers, racing at their first County Championship event through to our seasoned athletes looking to regain titles and move up the rankings from the previous year. This year sees the introduction of the 800m Free for Males and 1500m for Females, as well as some new changes to the formats of relays with the introduction of more mixed relays. 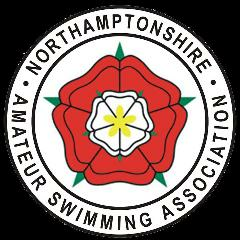 Qualifying times this year are to come from Level 1, 2, 3 or 4 licensed meets. Please complete entries and hand to Rose/Rob by Thursday 3rd January (no late entries will be accepted).